Artists have a chance to show off their work later this month. Live music and an art competition are a couple of features of One Love Manassas, an event that’s occurring between April 26 and April 28. Historic Manassas and the City of Manassas are running the program, according to a release from the City of Manassas. 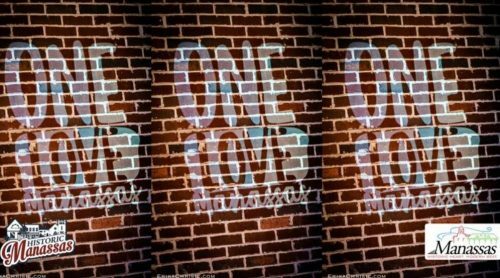 One Love Manassas will kick off at 6 p.m. on April 26 with various activities, including performances at the Harris Pavilion and a juried art reception at the Center for the Arts. Attendees will also be able to watch videos that have been submitted to the film showcase. 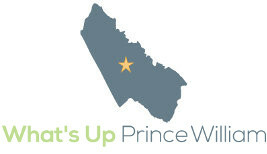 From 9 a.m. to 2 p.m. on April 27, youth can participate in Manassas Reads, which is offering free books, face painting and crafts. Chasing Light, a 3D art exhibit, will be available for viewing on the Manassas Museum lawn that night. Workshops on an array of topics, such as Asian Brush Painting and Instructional Egg Tempera, are being held throughout the three-day event. More information and a schedule of the events can be found on the One Love Manassas website.